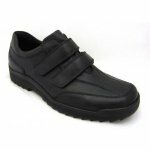 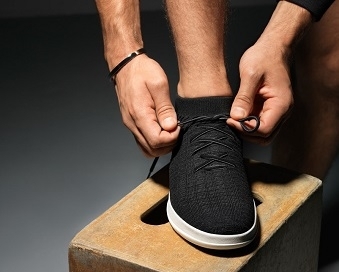 A superb double velcro casual shoe available in both Black leather and Brown Leather. 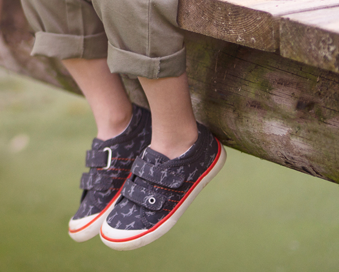 Wide fitting with even more adjustment ie: removable leather in-soles. 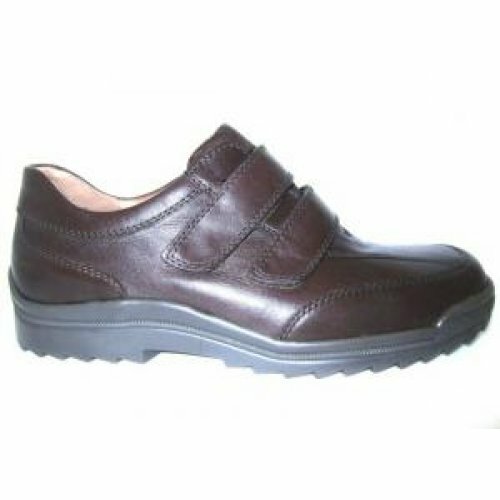 Leather uppers and linings, pure quality and comfort. Size's up to 11.5.